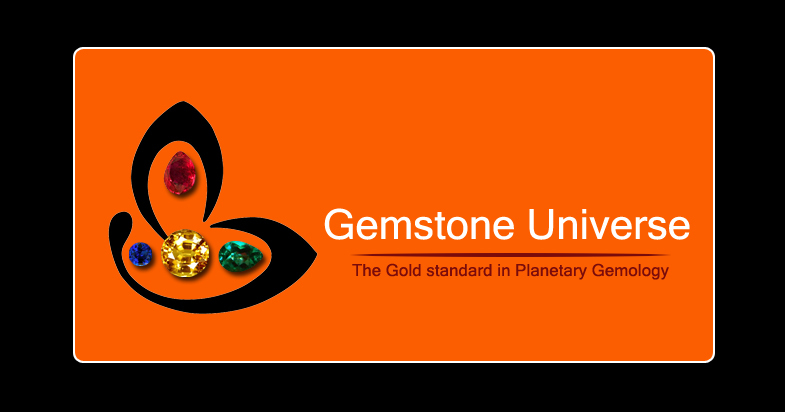 Comments Quartz Cat’s Eye the powerful gemstone of Ketu / South node! The gemstone of adventure and unexpected good results. A gemstone that has the capacity and power to bring back lost wealth! This fine Quartz Cats Eye will deliver the great results! 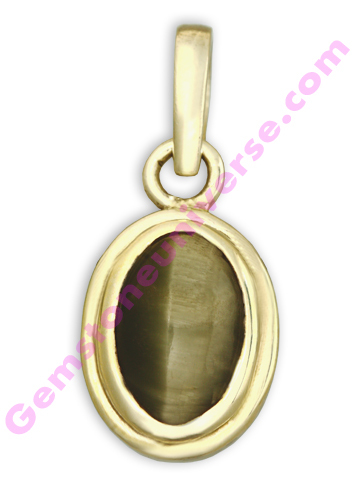 Cat’s eye the gem to harness the best of Ketu / South node energies!